Numbuh 4. A 'cruddy' drawing of Numbuh 4. 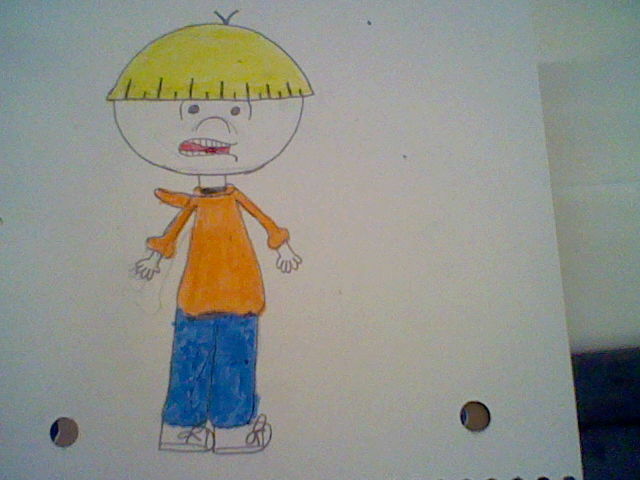 And yes, I drew this.. Wallpaper and background images in the Codename: Kids siguiente Door club.